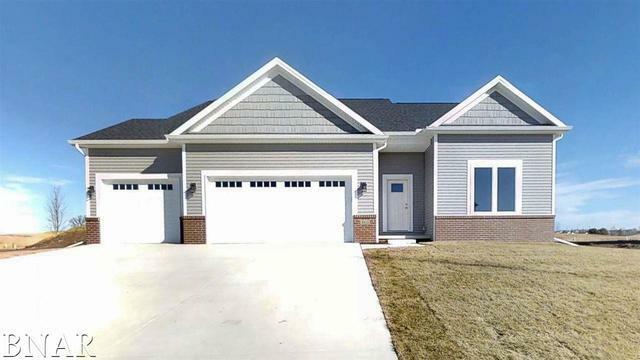 Beautiful new construction in Fox Creek ON THE COURSE! 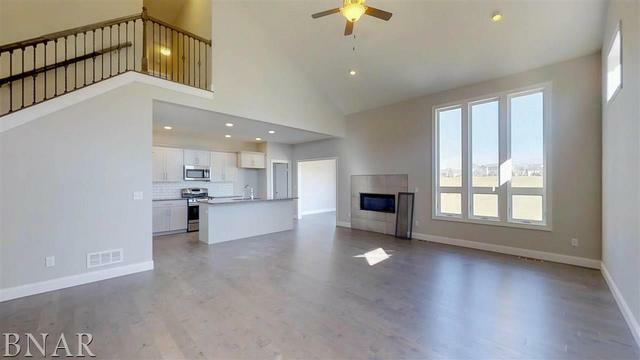 Open floor plan with gorgeous wood floors, white cabinetry & granite countertops. Large main floor family room boasts soaring ceiling and sleek, modern fireplace. MAIN FLOOR MASTER with double sinks and large WIC, plus 3 additional bedrooms upstairs make this a wonderful family home! 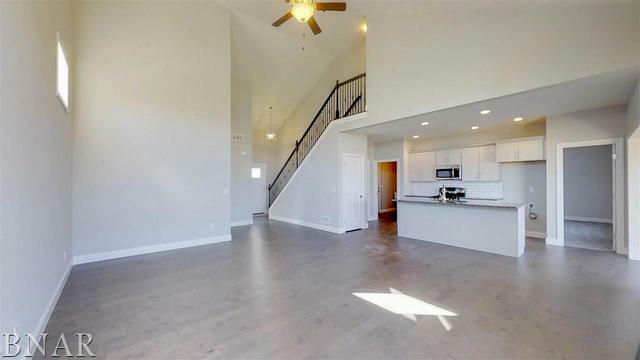 Such a unique floor plan w/character and class. A must see!